Are you raising a baller? 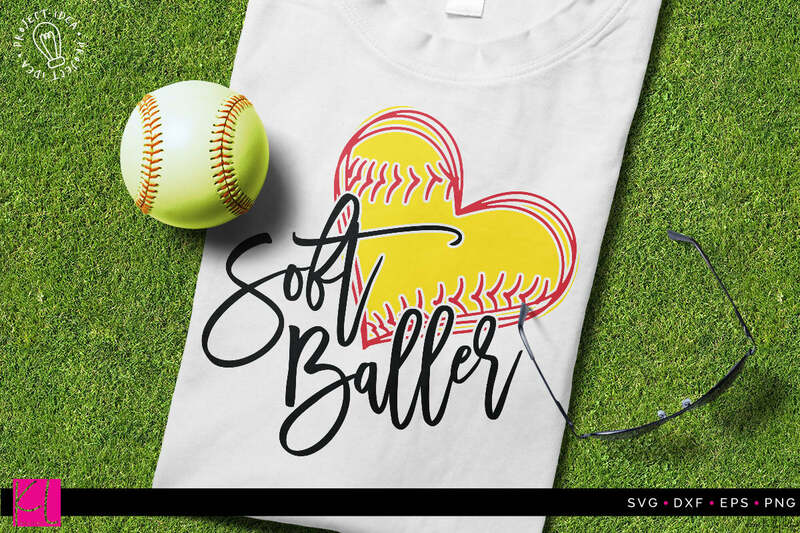 Or maybe it’s you who can’t get enough of your softball league – This cute Soft Baller quote with hand-sketched softball heart is just what you need! Includes a layered version you can reuse the heart on and an inset version perfect for use with glitter heat transfer vinyl.